As we seek Your face, may we know your heart, feel Your presence acceptance as we seek Your face Rick Founds 1990, 1991 Maranatha! Music. 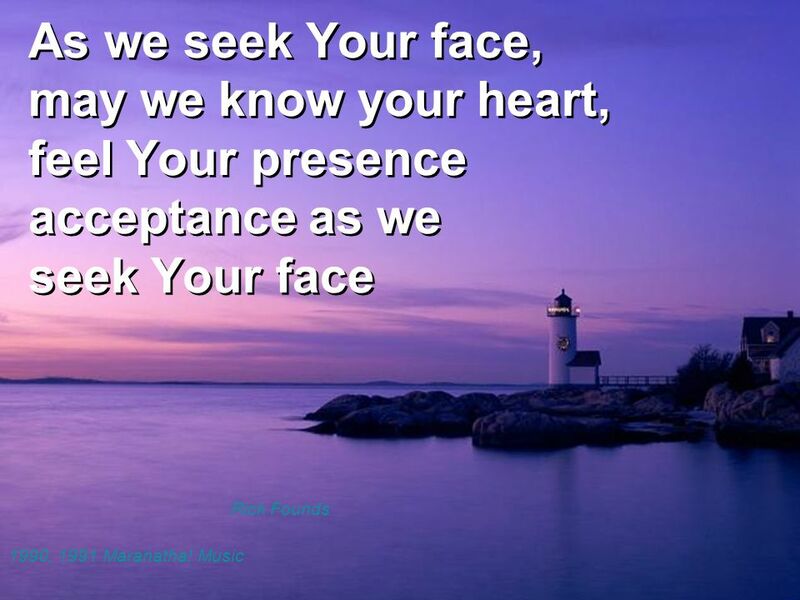 Download ppt "As we seek Your face, may we know your heart, feel Your presence acceptance as we seek Your face Rick Founds 1990, 1991 Maranatha! Music." I Can Only Imagine I can only imagine What it will be like When I walk By Your side. 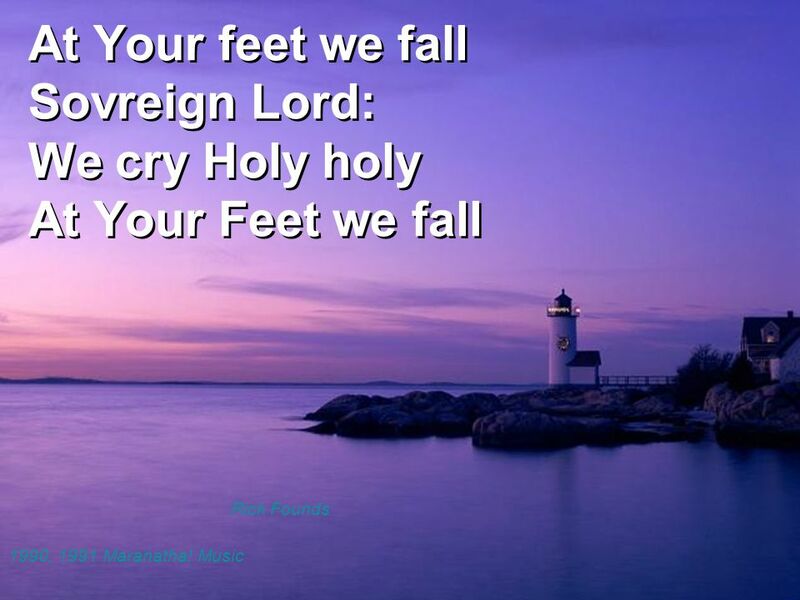 We Fall Down By Chris Tomlin We fall down We lay our crowns At the feet of Jesus We lay our crowns At the feet of Jesus. High and Lifted Up By Hillsong. High and Lifted Up By Hillsong. 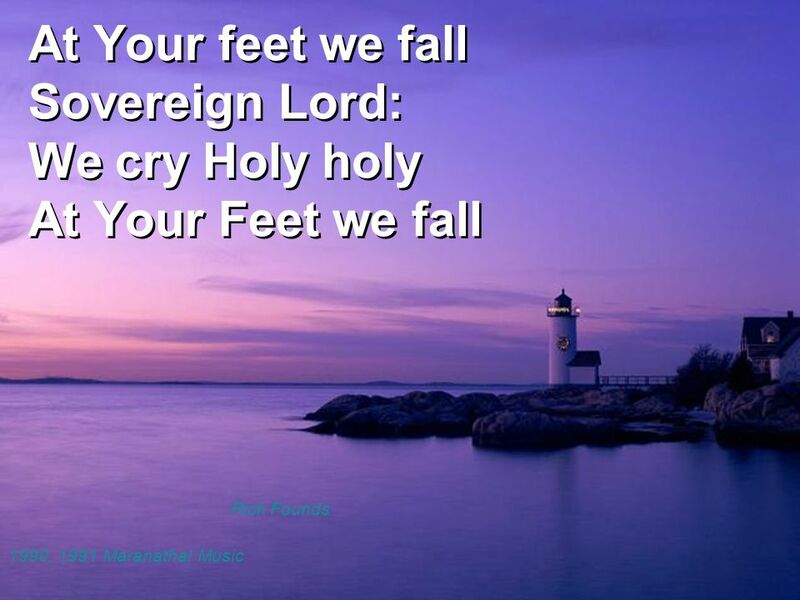 We Fall Down CCLI Song # Words and Music by Chris Tomlin. Purify My Heart (Refiner’s Fire) 1. Purify my heart, Let me be as gold, And precious silver. Purify my heart, Let me be as gold, Pure gold. © 1990 Mercy/Vineyard. ALL WHO ARE THIRSTY. All who are thirsty All who are weak Come to the fountain Dip your heart in the stream of life Let the pain and the sorrow Be washed. 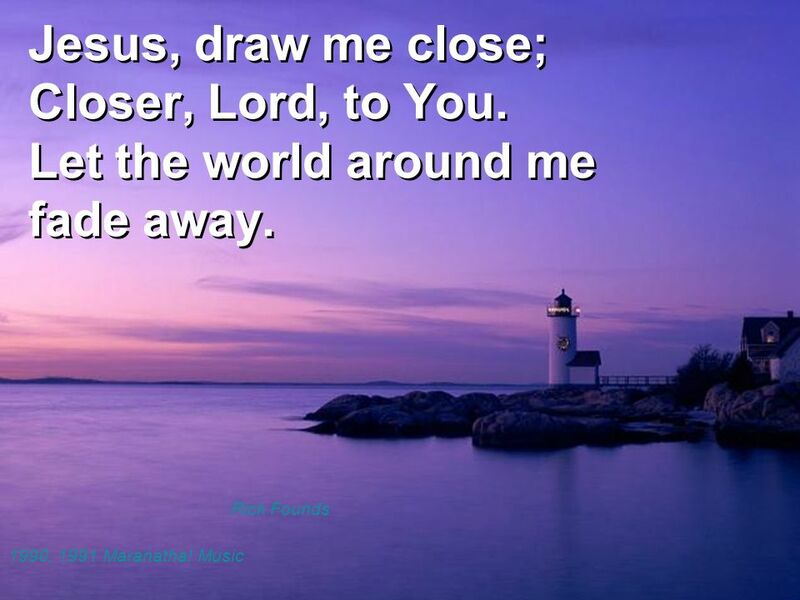 Jesus, Draw Me Close Jesus, draw me close; Closer, Lord, to You. Let the world around me fade away. 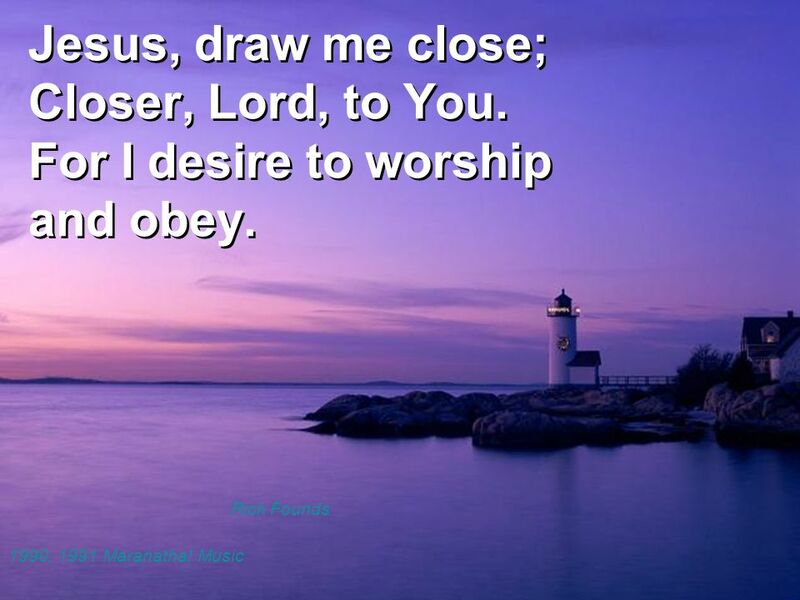 Jesus, draw me close; Closer, Lord, to You, For I desire. Until The Whole World Hears Lord I want to feel with Your heart And see the world through Your eyes I want to be Your hands and feet I want to live a life. Godly Men. Godly Men We pledge to live as godly men Lord help us turn from sin Lord as we enter in We pledge to live as godly men Lord help us turn. Jesus, You Are Lord © 1989/1997 Maranatha! Music ARR UBP Jesus, You are Lord, Jesus, You are holy. Jesus, You are Lord, Jesus, You are holy. Jesus, You.